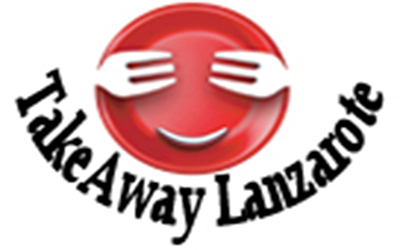 Cosy little Restaurant in Costa Teguise Lanzarote - takeaway / delivery service Costa Teguise , Tahiche, Lanzarote. 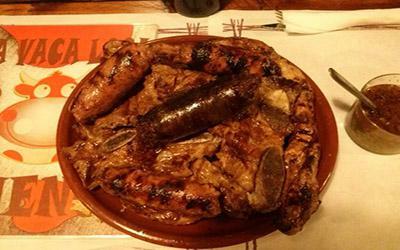 Open Daily : 13:00-22:00. 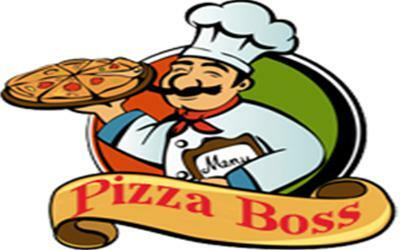 Closed on Thursdays. 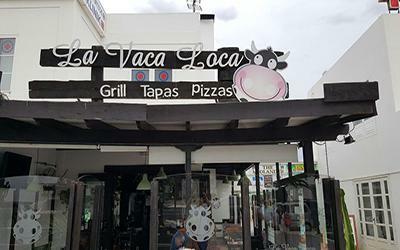 ***Food delivery Takeaway Costa Teguise - La Vaca Loca | Pizza | Grill | Tapas Restaurant - Lanzarote - Canarias. 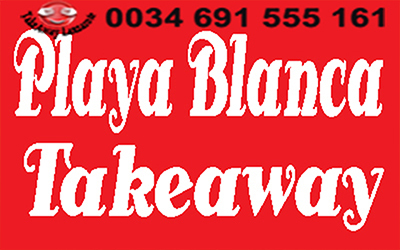 ***Food and Drinks (24h) Delivery Service - Tahiche, Costa Teguise - TakeawayLanzarote Group | CAnarias | Las Palmas.